A must see for those visiting Florence on Tuesday the 20th of October, a short film documentary in the historic Palazzo dello Strozzino located close to Piazza Republica. A one time showing at 6:30 pm of a 30 minute film that documents the historic flood of 1966 which covered the city of art in mud and washed away thousands of pieces of artwork and over a hundred lives. 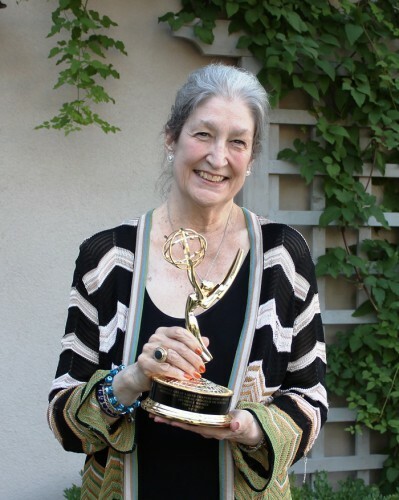 The Odeon Theater opens its doors to present the follow up to the Emmy-winning documentary Invisible Women. It is a revealing film about the flood that devastated Florence in 1966 and the women who responded to the call for help in the aftermath; it is entitled WHEN THE WORLD ANSWERED | Florence, Women Artists and the 1966 Flood. The film starts with prime footage of the waters that invaded the city carrying away lives, homes and precious artwork and evolves to show not just the trauma in the city but also the innovation in the realm of artwork restoration and the solidarity in the art world after such a dramatic event. Jane Fortune, an American author, journalist, and philanthropist together with Linda Falcone, Director for the Advancing Women Artists Foundation interview survivors of the flood, documenting their stories and emotions during the flood and their contributions to the restoration of Florence after the fact. 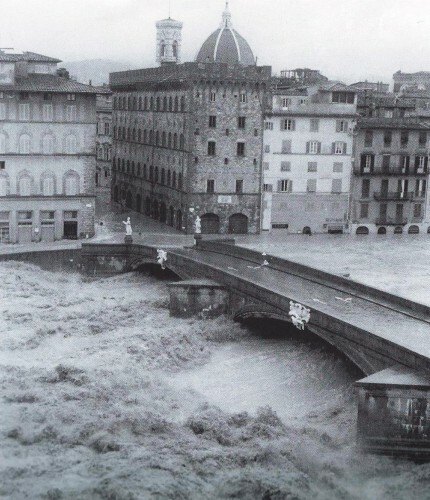 Jane, who spent her junior year (1962-63) in Florence, told me that this film recognizes that there are “a lot of voices that have never been heard.” This film chronicles not only the damage that came with the deluge but also the hope that followed when 40 women artists, known as the “Flood Ladies”, answered the city’s call for new art. And it silently poses the question, where are these women and their artwork today? 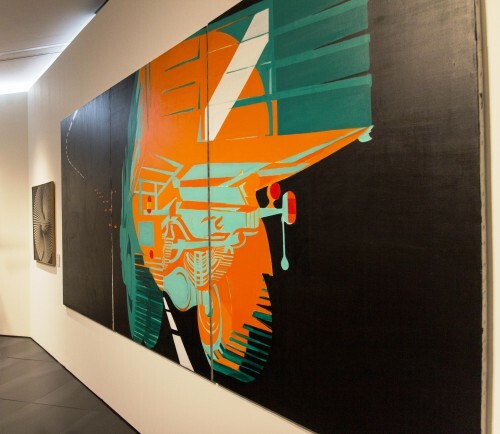 With the opening of the contemporary art museum in Florence, Museo Novecento in 2014, a small portion of the artwork was restored and exhibited. 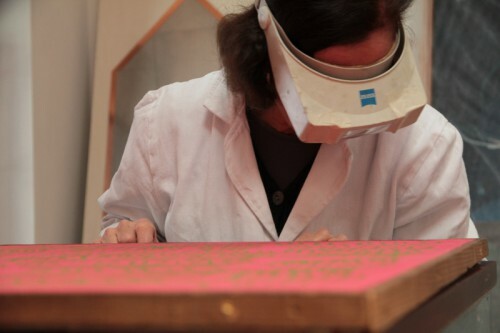 There are still over 25 pieces to be restored and placed for public view. The AWA Foundation is working closely with the Florence government to realize their dream of more (if not all of these) pieces to be exhibited permanently before the 50 year anniversary of the flood. Some of the works presently on view include paintings and sculptures by Abstractionist Carla Accardi, Pop Artist Titina Maselli and Antonietta Raphael Mafai. After its red-carpet welcome in the capital of Humanism, this Florentine story is scheduled for broadcast on over 180 Public Television Stations across the United States, beginning November 12. As the dates and times become available we will provide a link so that you can follow this moving documentary.